It may surprise you that just as humans have allergies, so too can your pets. Allergies can be to a particular item, foods, or seasonal allergies. The most common pets to have allergies are dogs. It can be difficult to tell if your dog has allergies, as the cause of the symptoms may not be apparent. You may also not realize that all of the symptoms are related to the same condition. 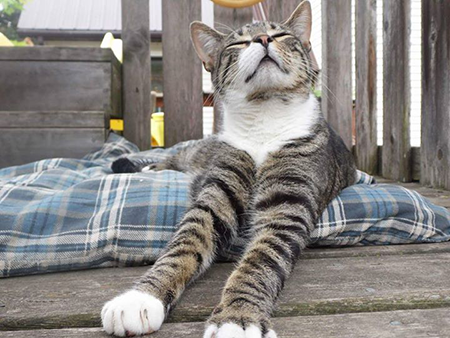 Symptoms of allergies in your pet are similar to allergy symptoms for humans. You will likely notice that your pet’s skin is red and irritated. It may be tender to the touch as well. Pets will often be itchy when they are suffering from allergies, and they may have excessive shedding. Sometimes skin irritations can become infected due to scratching and bacteria entering the skin. Acupuncture continues to grow in popularity in America, as men and women seek natural and holistic treatment options for their health problems. 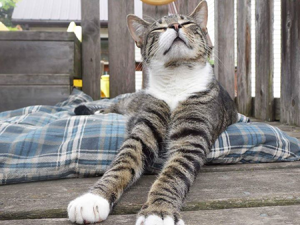 But humans aren’t the only ones who can benefit from the ancient art of acupuncture! This practice is even being used on animals! Here’s what you should know if you’re curious about the benefits and safety of acupuncture for your own family pet. 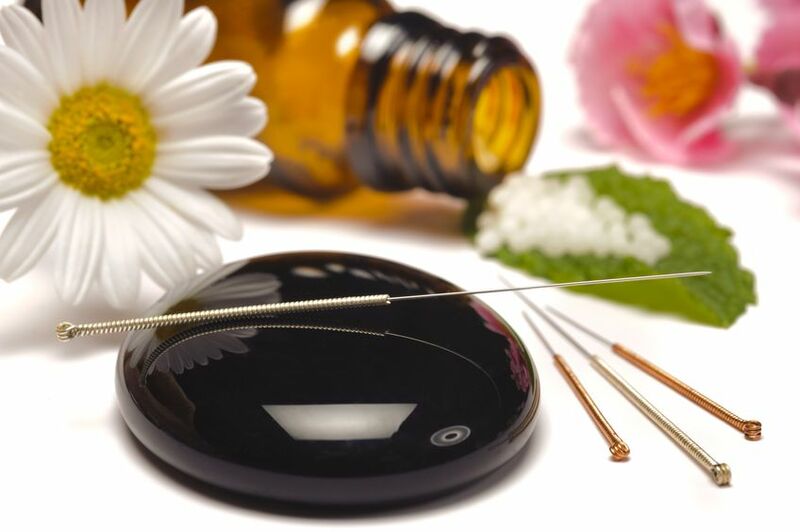 Acupuncture has been practiced since the days of the days of the ancient Chinese. Tiny needles are inserted into specific parts of the body to produce a healing response. This practice identifies precise points on the body and stimulates them for a certain amount of time. The stimulation achieved through acupuncture makes changes to the central nervous system that can relieve pain and resolve other existing problems. 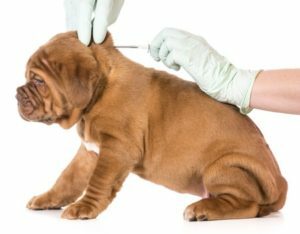 How Can Acupuncture Be Used For Your Pet? Known as veterinary acupuncture, the process is used the same way it is on humans. The conditions that respond most effectively to acupuncture include musculoskeletal, respiratory, skin, and gastrointestinal problems. This means that anything from arthritis, nerve injury, asthma, and dermatitis can potentially be resolved using acupuncture, sometimes in tandem with other mainstream treatments. As a pet owner, you have an innate sense for your dog or cat’s wellbeing. You know the moment that scratching becomes too fierce or whines become too loud. It makes sense that you want to take every measure possible to keep your pet happy and healthy. In addition to nutritious food and regular walks, a flea preventative should be one of the essential tools you use to keep your pet in his best health. You may not think of Halloween as a risky day for your pets, but the spooky holiday actually poses a number of threats to dogs and cats. 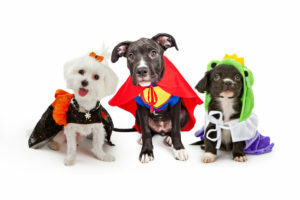 Take the following precautions to help your pet have a safe and healthy Halloween. It’s no secret that your dog shouldn’t be feasting on Twix bars on Halloween, so make sure all Halloween treats are stored in a place where your pets can’t access them. 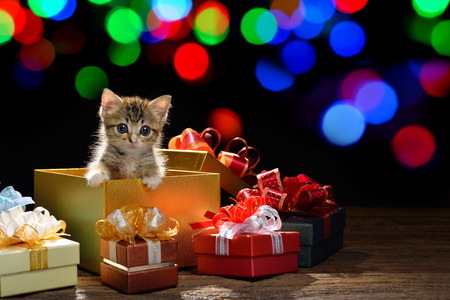 Chocolate in all forms is extremely dangerous for cats and dogs, and candy presents a choking risk. Some sugar-free candy even contains the sugar substitute xylitol, which is dangerous to animals. Florida law outlines specific requirements for child safety in vehicles, but pet safety is a largely overlooked concern. 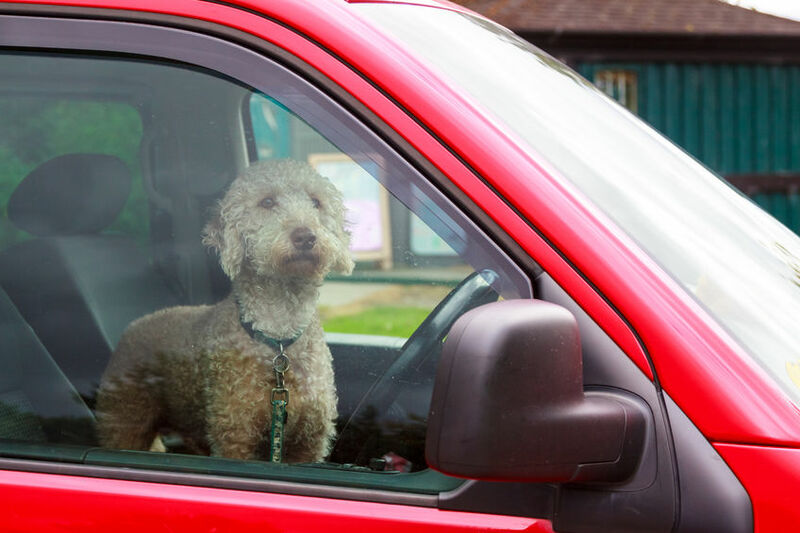 Whether you are driving your cat to the vet or taking your dog along to the beach, it’s important to take proper precautionary measures that keep your pet safe in the car. Use the following guide to double check your safety procedures and protect your furry friend. We’ve all heard the heart wrenching stories of babies who lose their lives because they are trapped in hot cars, and animals are just as vulnerable to such tragedies. Even with the windows open, a parked car becomes dangerously hot within minutes. After sitting just 10 minutes in 85-degree weather, your car reaches 104 degrees. Avoid the possibility of heatstroke and death by making sure your pet never stays alone in your parked car, even when the weather feels mild. Don’t Forget to Microchip Your Pet! Has your pet ever escaped through a broken fence or darted away in fear during a fireworks show? If so, then you are one of the countless pet owners who understands just how frightening it is to lose your family pet. According to the American Humane Association, over ten million dogs and cats are lost or stolen every year in American. That means that one in three pets will become lost at some point during their life! 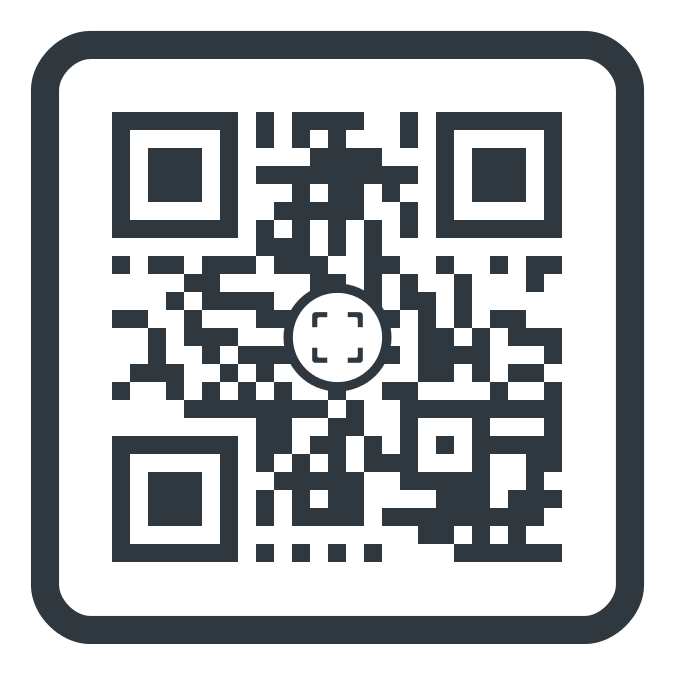 http://newtampapet.com/wp-content/uploads/2014/12/logo2.png 0 0 affordablepet http://newtampapet.com/wp-content/uploads/2014/12/logo2.png affordablepet2018-07-07 14:30:422018-08-15 14:36:39Don’t Forget to Microchip Your Pet! Chiropractic care isn’t always given enough attention for its ability to improve health and wellness, especially in pets. 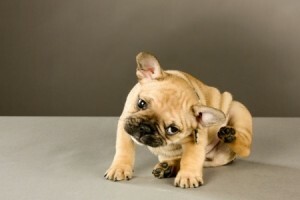 If you are tired of watching as your dog suffers chronic pain or loss of agility, chiropractic care could be the answer. This holistic and natural treatment approaches musculoskeletal pain with low force manual manipulation of the spinal column, joins, and other affected areas. Once you read more about the benefits of chiropractic care for your own pet, you’ll realize just how powerful it can be. 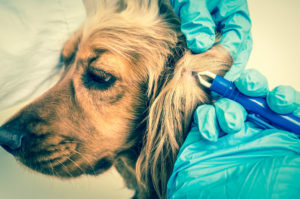 Just like allergies wreak havoc on so many children and adults during the transition into spring and summer, fleas and ticks cause just as much discomfort to our pets. This is especially true in Florida, where the warm weather begins extremely early. But just starting a flea and tick treatment isn’t enough! 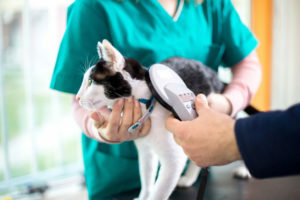 You need to maintain that regimen throughout the warm weather months to ensure that your pet remains healthy and happy. Just like people need time to adjust to new places and situations, so do animals! Some pets adapt to their new surroundings easily, but others need strategic support along the way. This is especially true around the holiday season and into the New Year, when your routines are probably different—and more chaotic!—than usual. Take advantage of these tips to help your new pet feel comfortable in your home and avoid common challenges and pitfalls.